The Queen Elizabeth Olympic Park staged the London 2012 Olympic and Paralympic Games and is home to some of the most iconic sports venues in the UK. 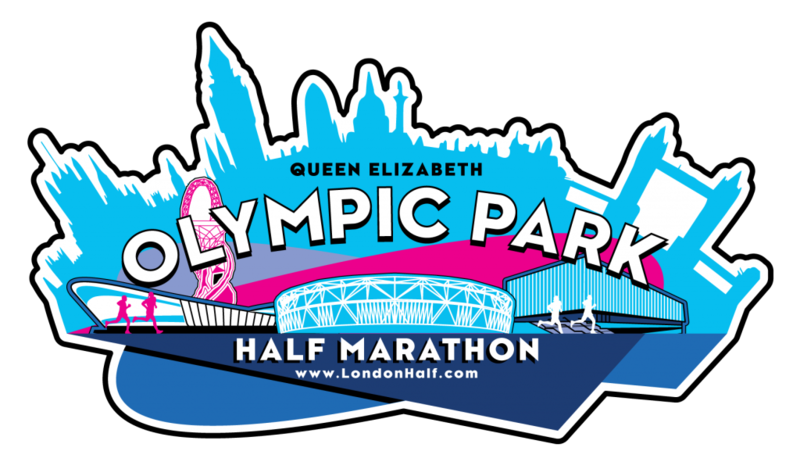 This Half Marathon route is the first ever to be held entirely within Queen Elizabeth Olympic Park. 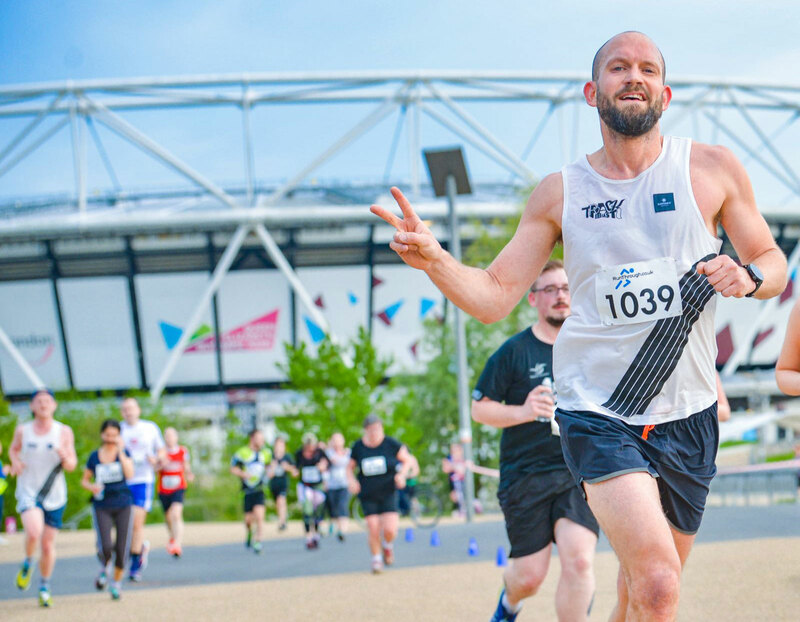 The course will run around all the major landmarks within Queen Elizabeth Olympic Park and will involved closed roads around the venue. The centrepiece of London 2012 and the venue for the opening and closing ceremonies as well as the Track and Field events seeing Usain Bolt sprint fly over the 100m, Jessica Ennis battle through the Heptathlon and Mo cruise around the 10,000. The stadium is now home to West Ham United Football Club and sees their home games attract thousands of fans throughout the football season as well as remaining the national competition centre for UK athletics with regular opportunities to see the best in the world compete once again. 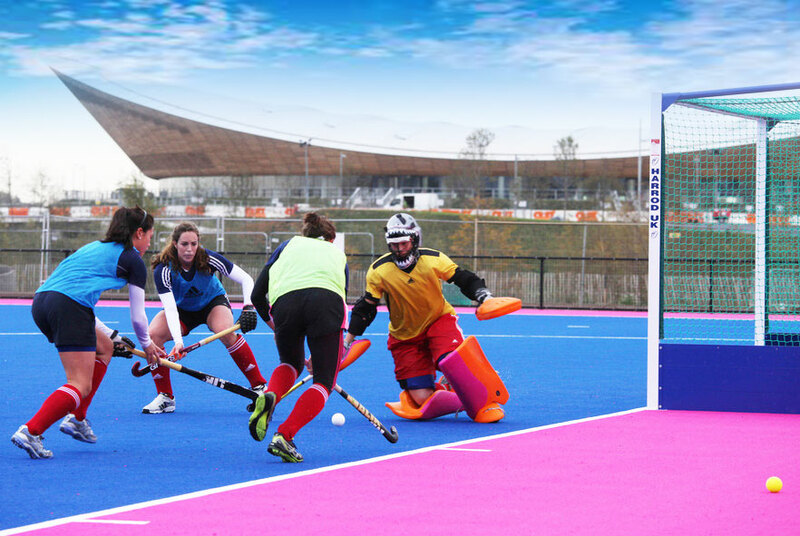 With two hockey pitches, four indoor tennis courts and six outdoor courts the Lee Valley Hockey and Tennis Centre saw Andy Murray hit his way to Gold at London 2012 and the Great Britain womens Hockey team take Bronze in their final. The centre is now open all year round and available to all from recreational players and beginners looking to get started to elite athletes seeking expertise and continues to host high profile Hockey and Tennis championships. 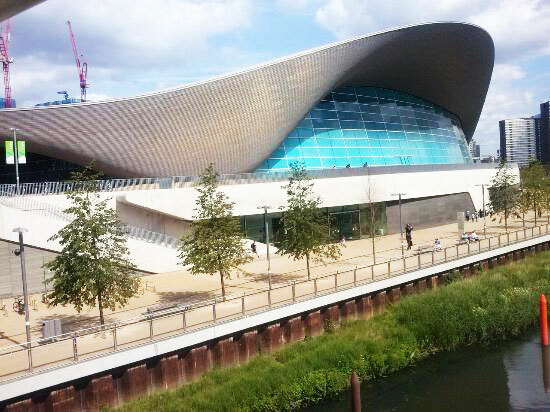 The London Aquatics Centre houses a 50 meter swimming pool and Olympic size diving pit with the top board standing at 10 meters. With a seating capacity of 2,500 this spectacular venue saw Ellie Simmonds swim herself into the history books with a new Paralympic world record, while Tom Daley and Rebecca Adlington earned their Bronze medals under the same roof. The Lee Valley VeloPark is iconic on it’s own as it set a trend to be the first venue in the world to be able to experience four types of cycling. The VeloPark has the fastest indoor velodrome track in the world, a remodelled Olympic BMX track, one mile outdoor circuit and 8km of traffic free mountain bike trails. The course will not only pass the stunning Lee Valley VeloPark but will include a lap of the one mile moto GP styled outdoor cycling circuit. 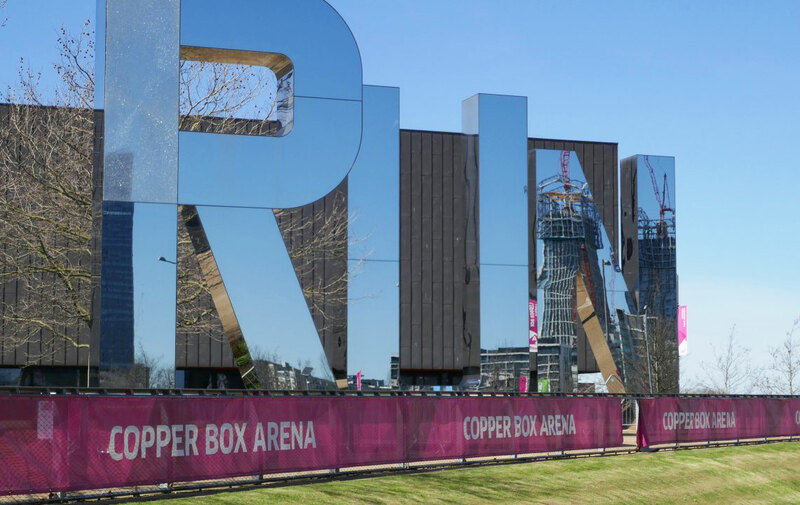 The Copper Box Arena is one of London’s most flexible indoor venues having hosted the handball, modern pentathlon fencing and goalball events during the London 2012 Olympic Games. 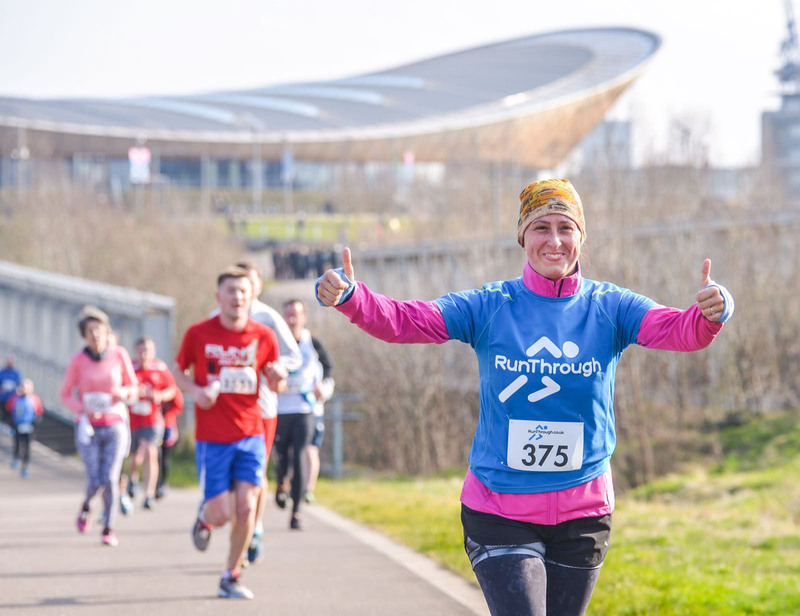 After the games and opening to the public the Copper Box has now become the hub and home of many local clubs covering a huge range of sports from boxing to badminton.